Give new meaning to a morning brew. Brighten up a dull desk at work. 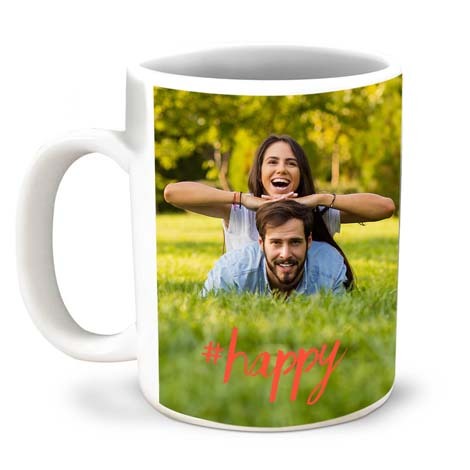 Our personalised photo mugs are ideal as a gift for the tea or coffee drinker in your life, or simply as a treat for yourself. 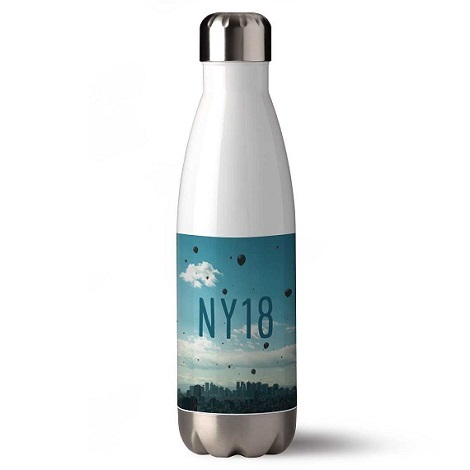 Choose from an impressive selection of designs, including 11oz (330ml) and 15oz (440ml) personalised coffee mugs, as well as magic mugs that only reveal their images when filled with hot drinks. 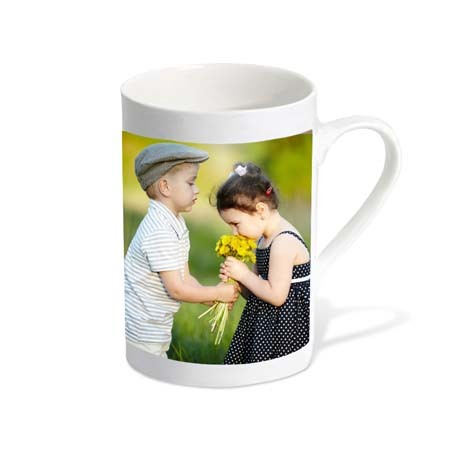 Create a personalised mug in minutes with a treasured photo and an optional caption. Give it to a friend or keep one for yourself. 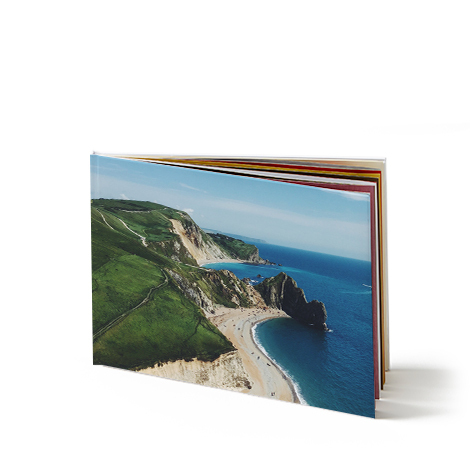 A beautiful range of design and layouts -including inside colour! 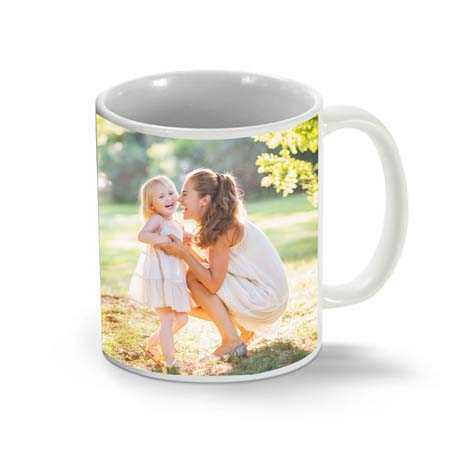 Why not create a beautiful collage mug to display a selection of your favourite images? 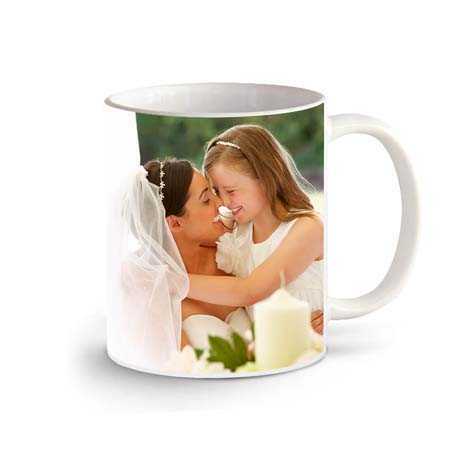 Perfect to have your morning cuppa out of, or to give as a special gift. 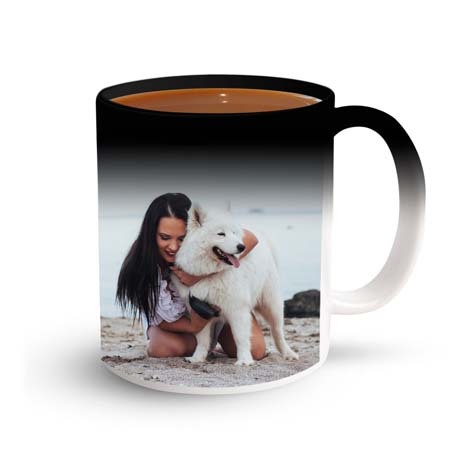 Adding several images to your mug design is quick and easy. We've created "how-to" video to get you up to speed and creating in no time at all! 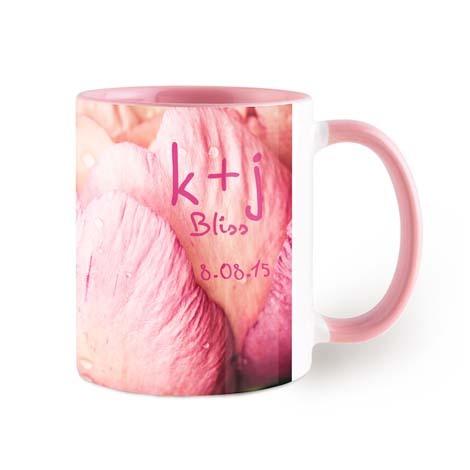 Make this customised crockery unique with your favourite photos and personal messages. Simply choose your preferred template and follow our step by step instructions. 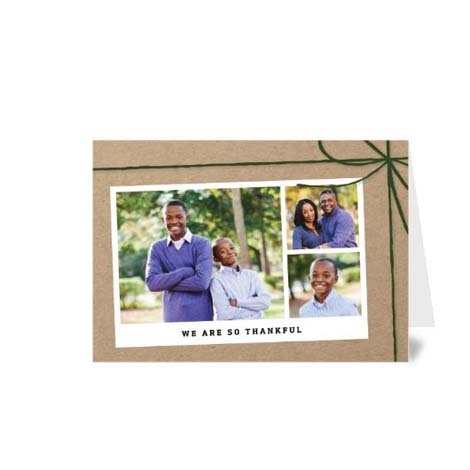 You can use images from your social media accounts, computer or phone, so wherever you store your most cherished snaps, you can display them in style. 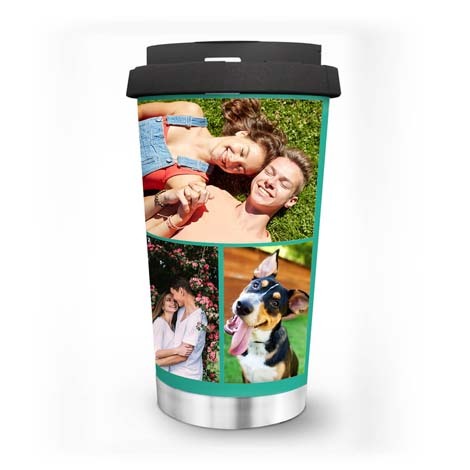 Creating perfectly crafted photo mugs with Truprint takes a matter of minutes, and if your design isn’t perfect, our intelligent software will stop you from buying it. As soon as you’ve placed your order, we’ll bring it to life right here in the UK, ensuring a flawless finish. With designs available from as little as £7.99, our mugs are superb value for money too. 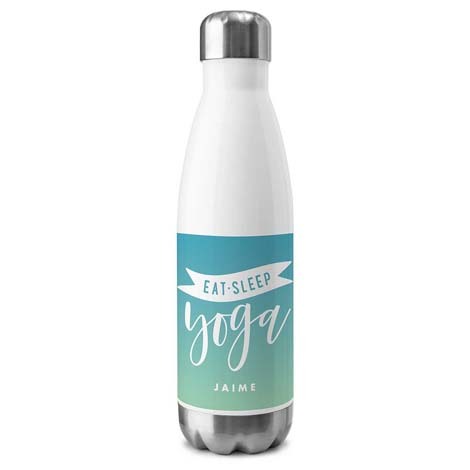 So, you don’t have to bust your budget to get your hands on one of these cute, quirky accessories.